The norden part of Tisnaren is Kalefjärden located in the border between Östergötland and Sörmland close to Vingåker and Katrineholm. 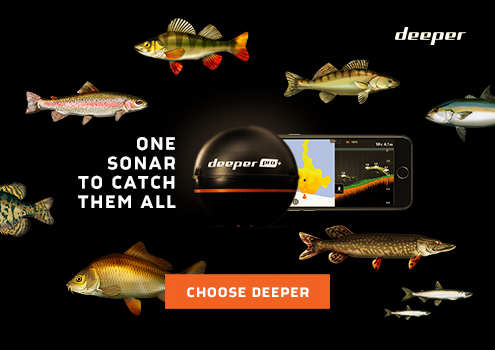 Here you can fish all the fish species commonly found in the southern Swedish lakes. Pike, perch, pike, whitefish etc. Some areas are exempt from fishing, see PDF file. 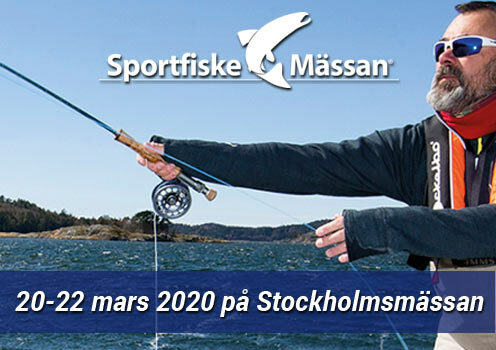 Föreningen bildades 1988 och har sedan dess tillhandahållit möjlighet till sportfiske i Kalefjärden, Tisnaren.